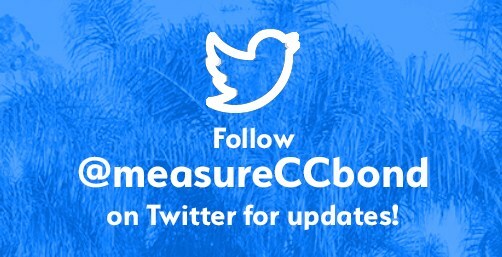 See a description of FY 2018/2019 Measure CC projects below. 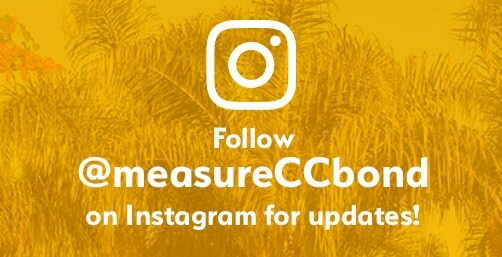 See a feed of project updates on Instagram below and be sure to follow @measureCCbond on Instagram and @measureCCbond on Twitter to receive the latest updates. This project will be a two story modular science building planned for joint use by the Middle School and the High School. The building will be abutting the lacrosse field, adjacent to the shared border of the Middle School and the High School. The project is planned with Chemistry Labs on the upper floor for the HS and Physical Science Labs on the ground floor for the MS. This project includes installation of HVAC units in classroom buildings at CCHS and CCMS. 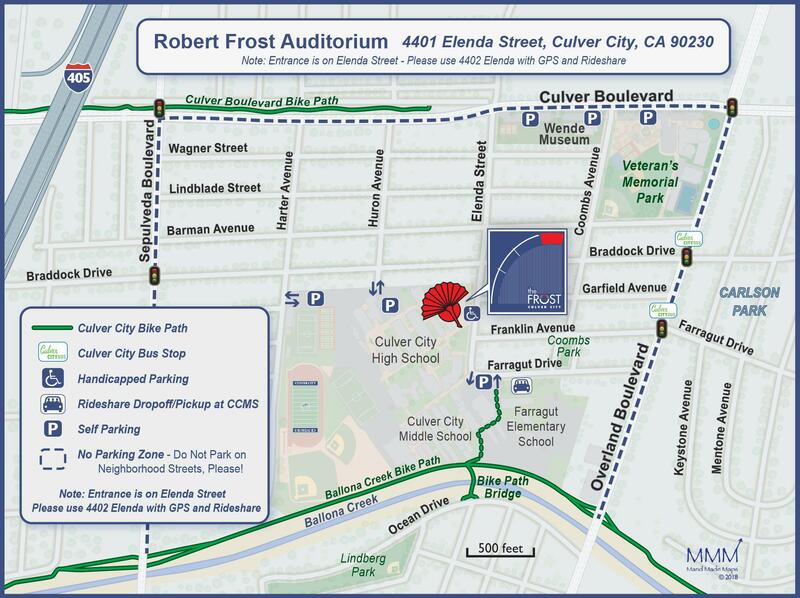 This project is to install a new fire hydrant at rear of CCMS to ensure proper coverage in case of emergency. This project is to modernize Specialist Room and includes furniture, fixtures and equipment. 06.01.16 Robert Frost "Swing Space"